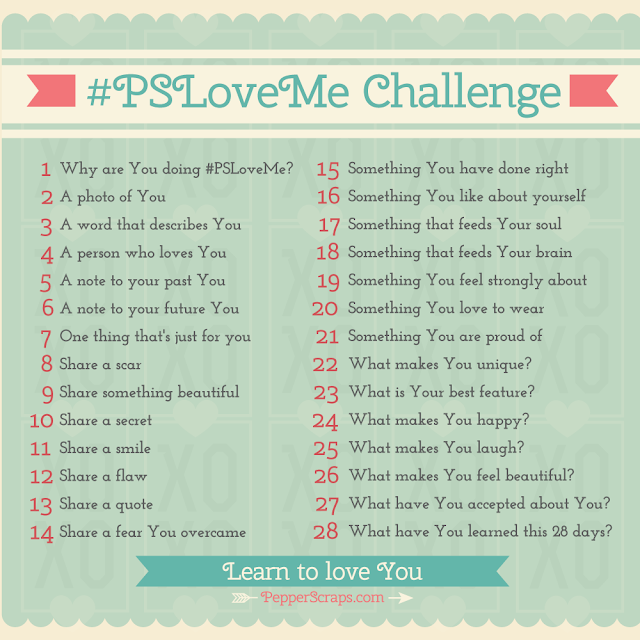 Will you be joining the #PSLoveMe Challenge this February? What a fun challenge! I look forward to following along.